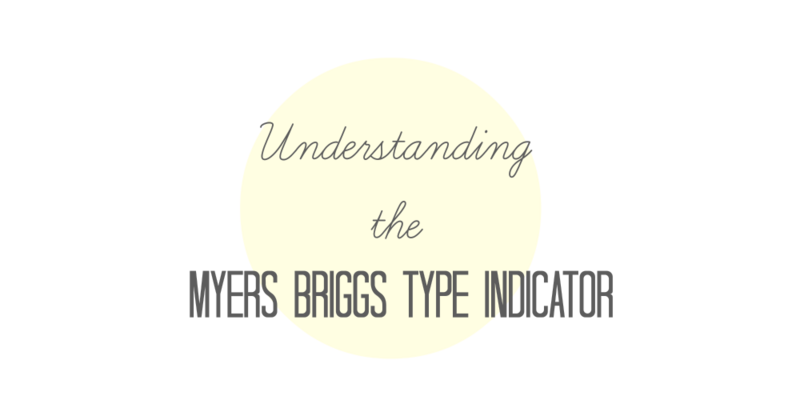 Hello, thank you for visiting our website dedicated to the Myers Briggs 16 personality types. This blog was started by twin sisters Lela (INFP), and Lily (INFJ), who are both fascinated with personality types, and the different ways people think and feel. If you would like to contact us, please do so through our tumblr or twitter.